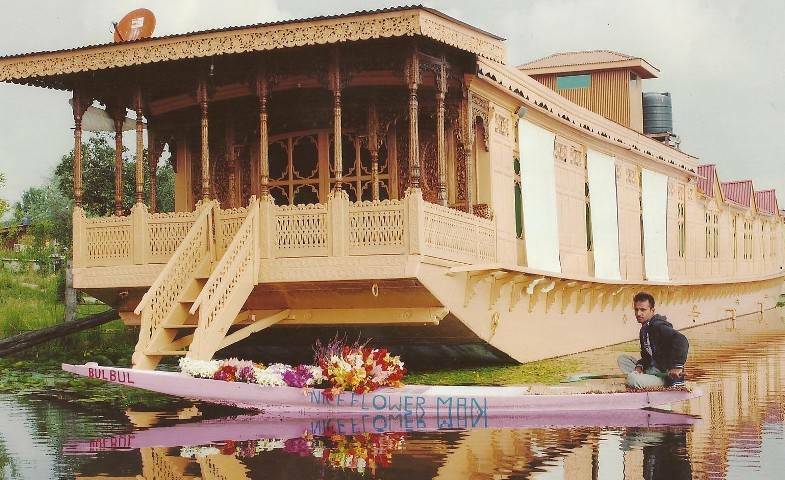 The origin of Canada Houseboats was established way back in 1940 by HAJI Ali Mohammad Sheikh. He has left a tremendous impact in Tourism of Kashmir. He was well known for his hospitality, quality and service that he provided to his clients. Our houseboats have rapidly grown because of the hard work of Ali Mohammad Sheikh and just because of the quality, service and luxury that we provide to our client. In 1980 Ali Mohammad Sheikh renewed all his houseboats and has been changing the requirements, services and luxury of our houseboats with the generations. We have been changing the facilities of our houseboats accordingly with the modern trend. 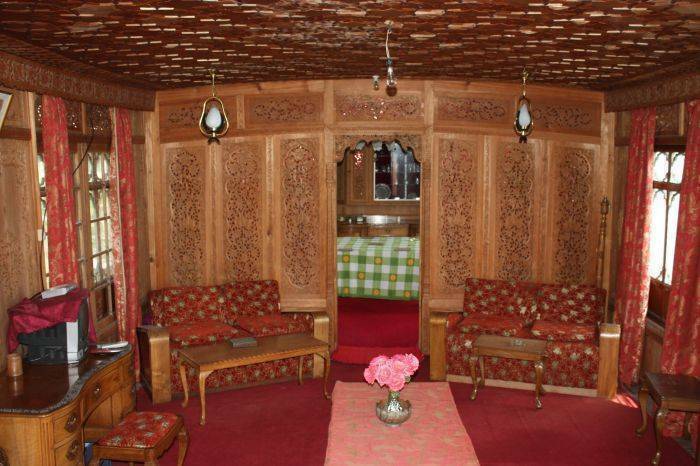 Made of fragrant cedar and well furnished with antique wooden furniture , the ornately carved houseboats reflect a time gone-by reminiscent of the days of the British Raj.